If you have a product you want to sell? Then we can look after you. 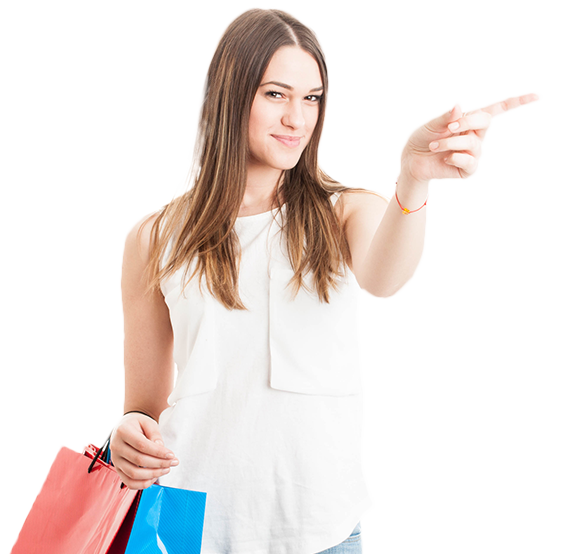 We have established one of the simplest E-Commerce systems available with one goal in mind. The aim is to help you sell your products as quickly and easily as possible and help you grow and expand your business. We do all the hard work for you including design, CMS and uploading your products (optional). You are able to add or remove products, change pricing, images or text on all of your products 24/7 from a computer, laptop or tablet. There is no coding or programming skills needed. Use our easy Drag-and-drop system to organise your cart. Simply drag-and-drop your pages into the required location. Get paid quick and easy. 100% Secure System. Focus on building /sourcing your stock while we take care of your website. Our e-Commerce facility has been designed to make it as easy for you to add, remove and change your products whenever you need to. Once the website is launched you can add your products, pricing and shipping details and start selling straight away. If you have many items we can offer a service where you can upload your products quickly using our spreadsheet. There is a small extra charge for this tool, however you will save countless hours, and we want your site to be making money as quickly as possible. You do not pay extra to use our e-Commerce facility. It's available in our Economy, Premium and The Works packages with no additional costs. 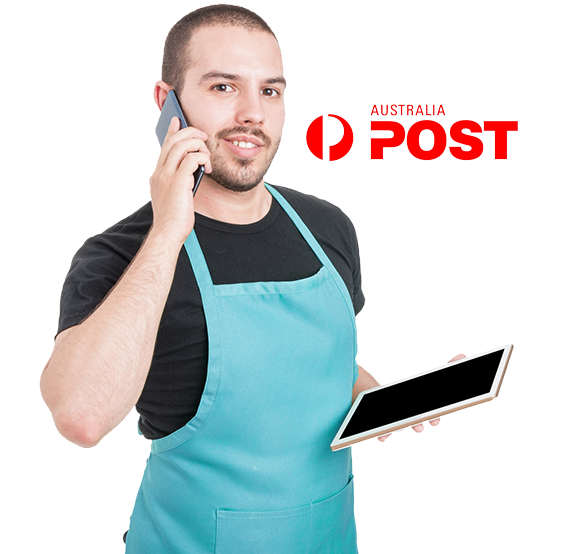 Take the hassle out of the shipping from an Australian locationwith the Australia Post Calculator. It will do all the hard work for you and your customers. You will be able to manage your stock, add new products and edit existing products from your tablet. If you have 4000 products or 4 our e-commerce solution will help you grow. 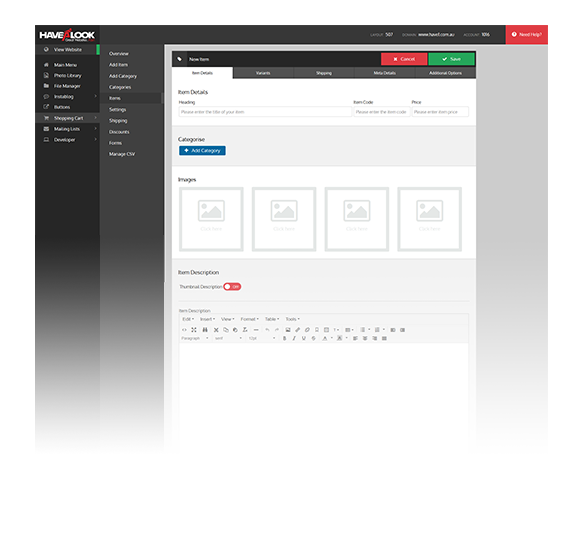 We design your site and upload your initial product. You've done the hard work sourcing or even mading your products and you don’t have time to design a website, we will do that for you. Whatever industry or product we can custom design a website built around your business and branding ready to sell. 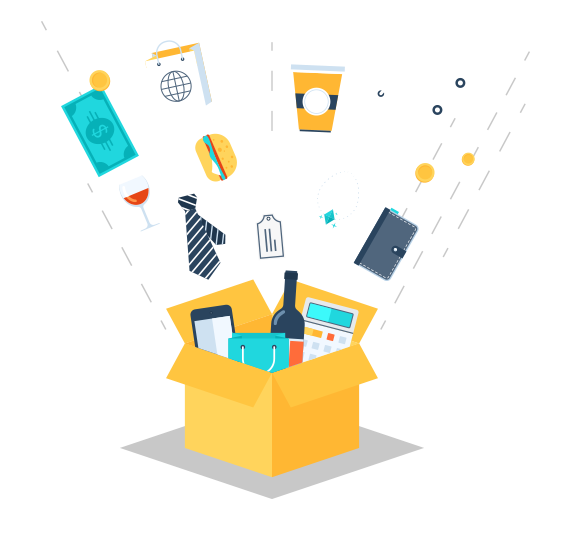 If you are a start-up, expanding or high volume business our E-Commerce solutions will help you. It doesn’t matter if you selling clothes, watches, hampers or plants our team will be happy to help you make more money and grow your business.